Sportful has a passion for the mountains around us. Whether we ski, cycle, hike or climb we are extremely lucky to have the spectacular playground of the Dolomites on our doorstep and take every opportunity to make the most of them, you can see their influence in many of our products, whether it be the name of a jacket or a feature we thought of while half way up a rock face, they are our inspiration. Over the years Sportful has had the honour of supporting a huge number of athletes in achieving their goals. 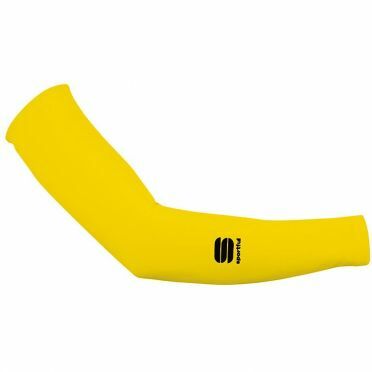 Sportful Classic race bibtight black/yellow fluo men: exceptionally versatile bibtight with racing DNA. 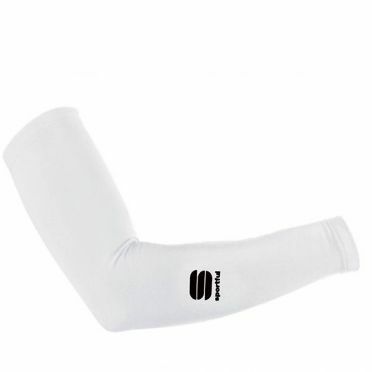 Winter thermal bibtight for cool conditions. 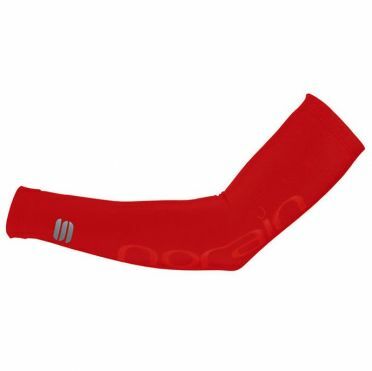 Derived from top-of-the-line racing tights but suitable for many types of riding. Tip: keep in mind that the Sportful clothing fits smaller than normal. 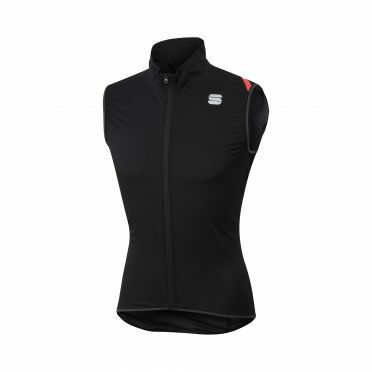 Sportful Classic race bibtight black men: exceptionally versatile bibtight with racing DNA. 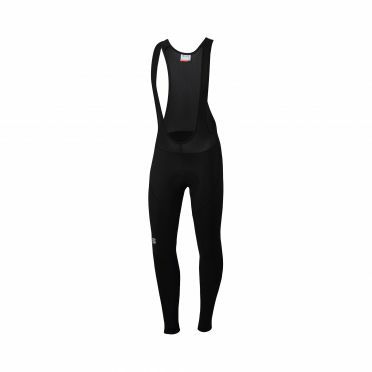 Winter thermal bibtight for cool conditions. 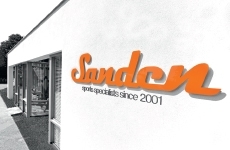 Derived from top-of-the-line racing tights but suitable for many types of riding. Tip: keep in mind that the Sportful clothing fits smaller than normal. 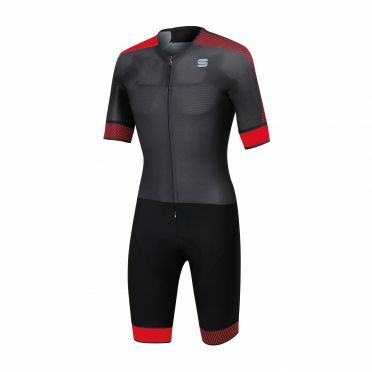 Sportful Bodyfit pro speedsuit short sleeve black/red men: ultrafast suit designed for road riding. If you want to go for a sleek fast outfit but still need pockets this is the perfect solution. An evolution from our time trial suits, we have adapted the fit for use in a standard road bike postion and added pockets. Ultra light fabrics make this a great hot weather option. Tip: keep in mind that the Sportful clothing fits smaller than normal. Featuring a new cut and materials, the Sportful Total comfort bibtight black men is designed and built for those who are looking for a comfortable winter tight. With an extremely comfortable seat pad without sacrificing functionality and performance. The name says it all! Tip: keep in mind that the Sportful clothing fits smaller than normal. The Sportful Giara bibtight black men is born for gravel, it will adapt to almost any riding style. 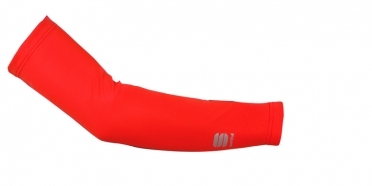 Designed for winter gravel rides, this bibtight is characterized by the unique Giara style. Thanks to the combination of technical materials and differentiated thicknesses, the bibtight provides the right insulation and warmth where the legs are more exposed to the cold, while the lighter-weight fabric allows excellent breathability. Tip: keep in mind that the Sportful clothing fits smaller than normal. 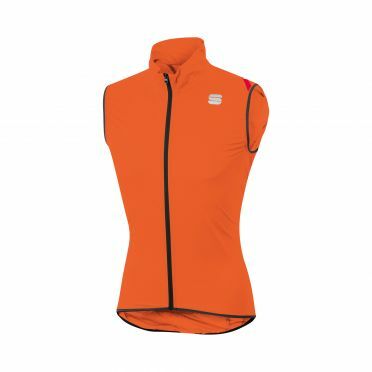 The Sportful Hot pack 6 vest orange men is the newest generation of the most famous product from there collection. Highly versatile vest offering great fit and solid protection. Next-generation fabric combines slightly elastic construction with wind and light rain protection. The compact size means the vest will fit comfortably in your pocket, so you're prepared for changes in the weather. Not only the material is breathable but also the extra vent on the back allows a quick removal of perspiration. Tip: keep in mind that the Sportful clothing fits smaller than normal. The Sportful Hot pack 6 vest green men is the newest generation of the most famous product from there collection. Highly versatile vest offering great fit and solid protection. Next-generation fabric combines slightly elastic construction with wind and light rain protection. The compact size means the vest will fit comfortably in your pocket, so you're prepared for changes in the weather. Not only the material is breathable but also the extra vent on the back allows a quick removal of perspiration. Tip: keep in mind that the Sportful clothing fits smaller than normal. 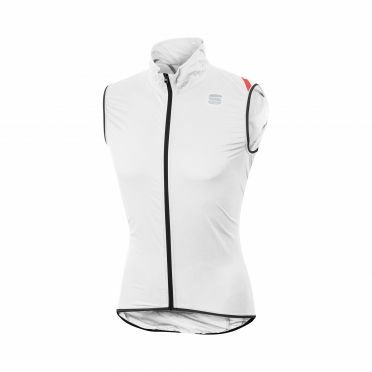 The Sportful Hot pack 6 vest white men is the newest generation of the most famous product from there collection. Highly versatile vest offering great fit and solid protection. Next-generation fabric combines slightly elastic construction with wind and light rain protection. The compact size means the vest will fit comfortably in your pocket, so you're prepared for changes in the weather. Not only the material is breathable but also the extra vent on the back allows a quick removal of perspiration. Tip: keep in mind that the Sportful clothing fits smaller than normal. The Sportful Hot pack 6 vest yellow men is the newest generation of the most famous product from there collection. Highly versatile vest offering great fit and solid protection. Next-generation fabric combines slightly elastic construction with wind and light rain protection. The compact size means the vest will fit comfortably in your pocket, so you're prepared for changes in the weather. Not only the material is breathable but also the extra vent on the back allows a quick removal of perspiration. Tip: keep in mind that the Sportful clothing fits smaller than normal. 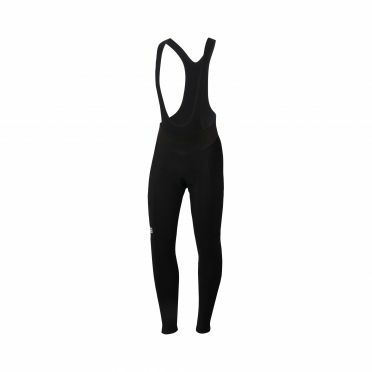 The Sportful Hot pack 6 vest black men is the newest generation of the most famous product from there collection. Highly versatile vest offering great fit and solid protection. Next-generation fabric combines slightly elastic construction with wind and light rain protection. The compact size means the vest will fit comfortably in your pocket, so you're prepared for changes in the weather. Not only the material is breathable but also the extra vent on the back allows a quick removal of perspiration. Tip: keep in mind that the Sportful clothing fits smaller than normal. 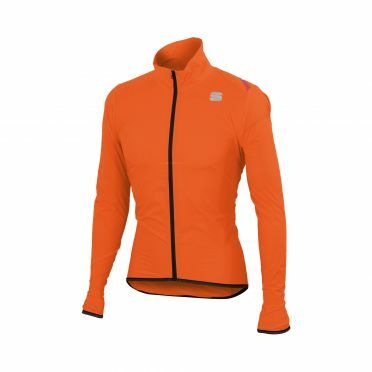 The Sportful Hot pack 6 jacket orange men is the newest generation of the most famous product from there collection. Updated construction offers durable resistance to wind and light rain in a very packable jacket. Lightweight partial-stretch fabric for great fit and feel. Not only the material is breathable but also the extra vent on the back allows a quick removal of perspiration. Convenient storage bag, stuff bag and reflection make this jacket off. Tip: keep in mind that the Sportful clothing fits smaller than normal. 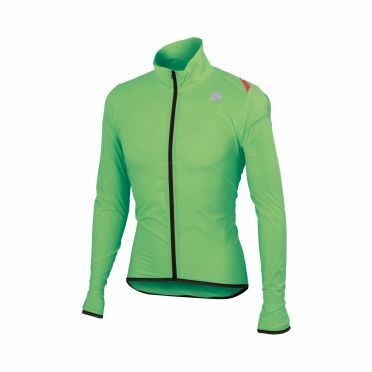 The Sportful Hot pack 6 jacket green men is the newest generation of the most famous product from there collection. Updated construction offers durable resistance to wind and light rain in a very packable jacket. Lightweight partial-stretch fabric for great fit and feel. Not only the material is breathable but also the extra vent on the back allows a quick removal of perspiration. Convenient storage bag, stuff bag and reflection make this jacket off. Tip: keep in mind that the Sportful clothing fits smaller than normal. The Sportful Hot pack 6 jacket yellow men is the newest generation of the most famous product from there collection. Updated construction offers durable resistance to wind and light rain in a very packable jacket. Lightweight partial-stretch fabric for great fit and feel. Not only the material is breathable but also the extra vent on the back allows a quick removal of perspiration. Convenient storage bag, stuff bag and reflection make this jacket off. Tip: keep in mind that the Sportful clothing fits smaller than normal. 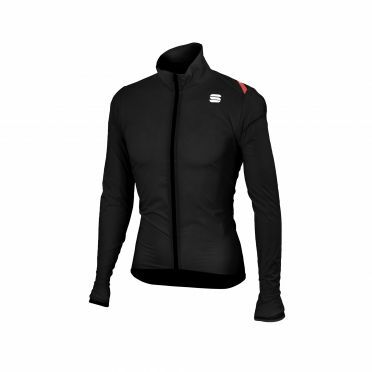 The Sportful Hot pack 6 jacket black men is the newest generation of the most famous product from there collection. Updated construction offers durable resistance to wind and light rain in a very packable jacket. Lightweight partial-stretch fabric for great fit and feel. Not only the material is breathable but also the extra vent on the back allows a quick removal of perspiration. Convenient storage bag, stuff bag and reflection make this jacket off. Tip: keep in mind that the Sportful clothing fits smaller than normal. 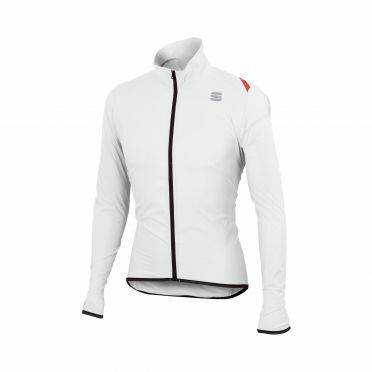 The perfect jacket for cool weather or higher intensity rides, providing the right degree of warmth at more moderate temperatures, thanks to next-generation fabrics. 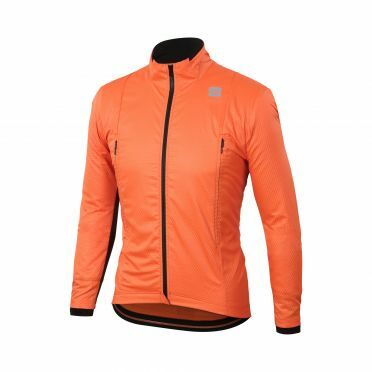 The Sportful R&D intensity jacket orange men is the evolution of Sportfuls R&D Light, this jacket has been improved with state-of-the-art materials. It allows you to modulate the temperature through the vertical openings on the sides. The reflective back pocket offers visibility in low-light conditions. Tip: keep in mind that the Sportful clothing fits smaller than normal.